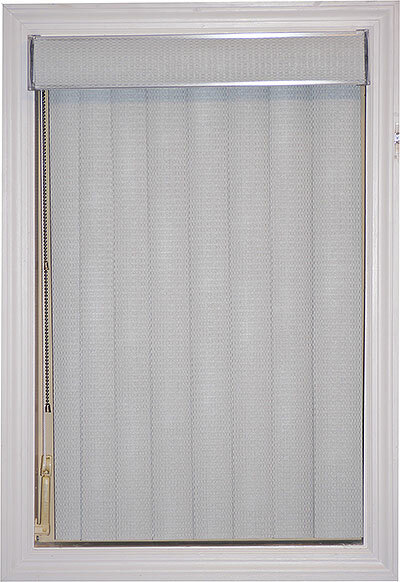 Basket Weave PVC (Vinyl) Vertical Blinds have captured the woven texture of real fabric with the durability and clean ability of vinyl. They’re available in 4 colors and can be fitted to a wide range of window sizes. 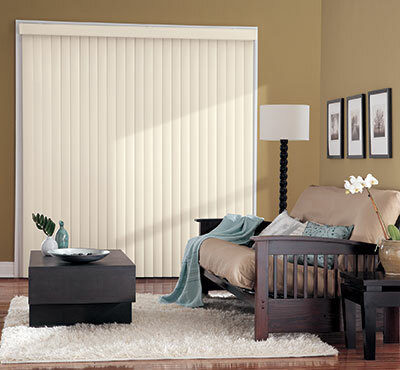 These vertical blinds will add a soft elegant touch to any window in your home or office. 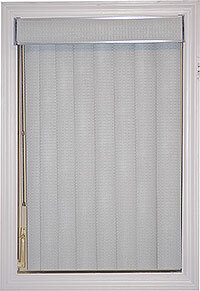 Basket Weave vertical blinds are room darkening when closed and offer 100% privacy at the window. You can choose from options such as left, right or center stack and an optional 3 1/2 inch dust cover valance is available. All of the necessary mounting hardware comes with your purchase.